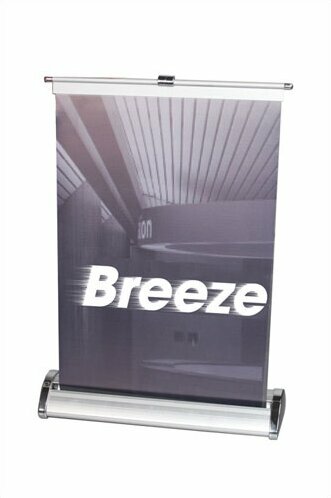 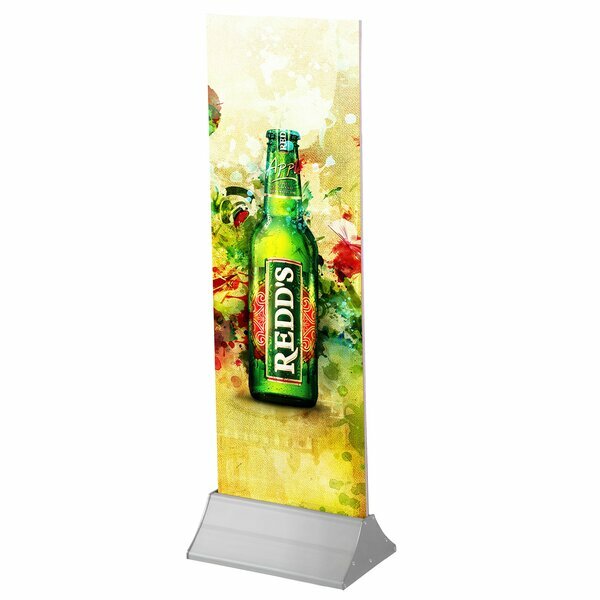 Grand Format Jumbo Banner Stand by Testr..
Classic Banner Stand by Testrite..
Retractable Banner Stand by Testrite.. 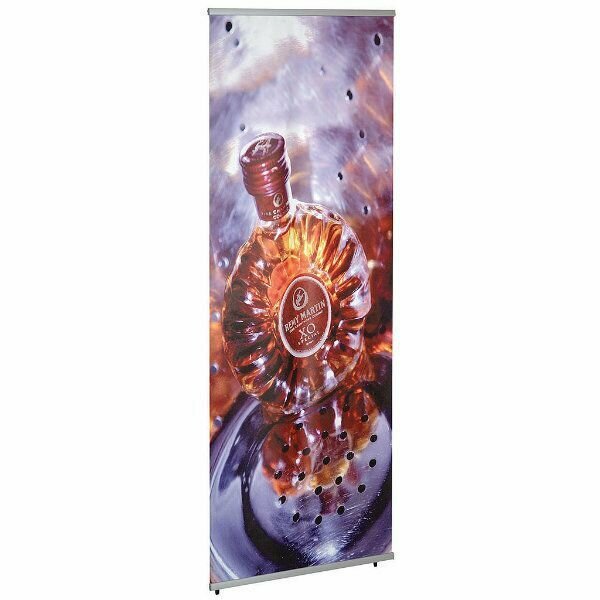 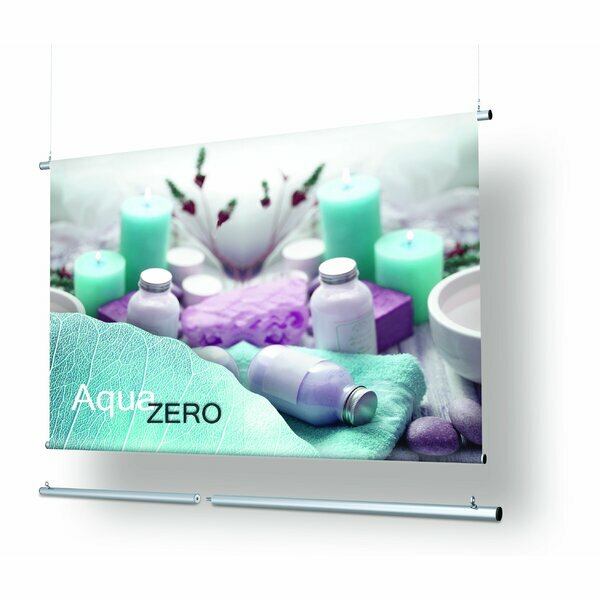 Hanging Trapeze™ Bar by Testrite..
GripGraphic™ Banner Stand with Double ..
Dry Erase Magnetic Plastic Double-Sided ..
Mercury Retractable Banner Stands by Tes..
Breeze Retractable Tabletop Banner Stand..
Easy Swap Banner Stand by MT Displays..
Super Eco Roll Freestanding Banner Stand..
Harmony Banner Stand by Testrite..
Monsoon Double Sided Billboard by Exhibi..
Newage Freestanding Quick Banner Stand b..
Mercury Retractable Banner Stand by Test..
Freestanding Quick Banner Stand by MT Di.. 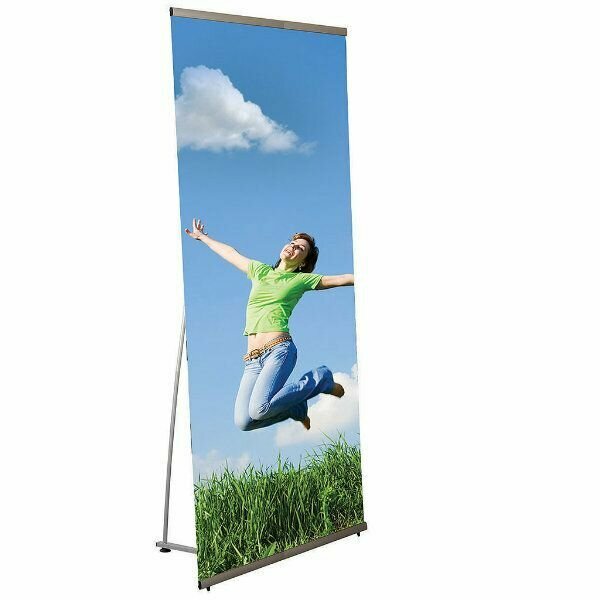 Hanging Trapeze™ Bar with 2 Eyebolts b.. 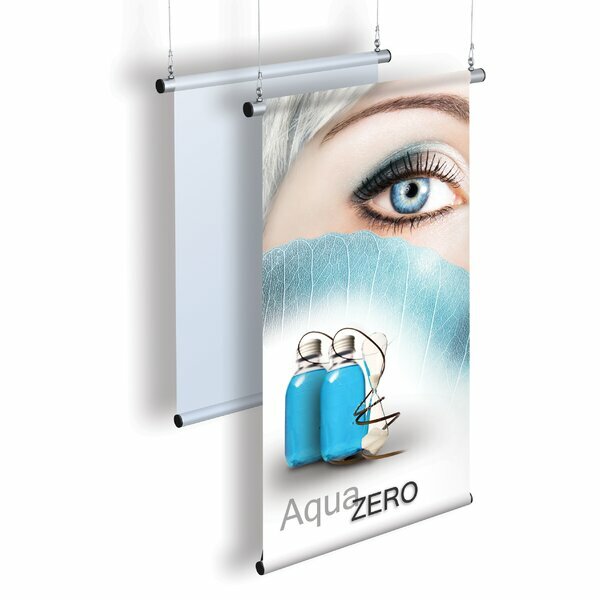 Hanging Trapeze™ Bar with 4 Eyebolts b.. 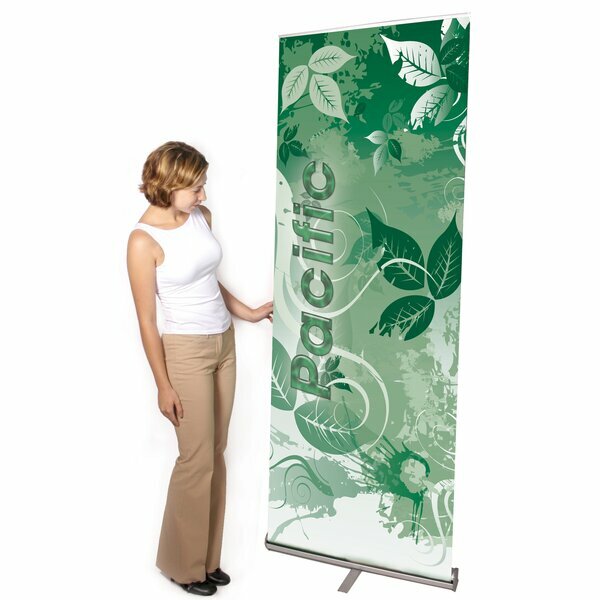 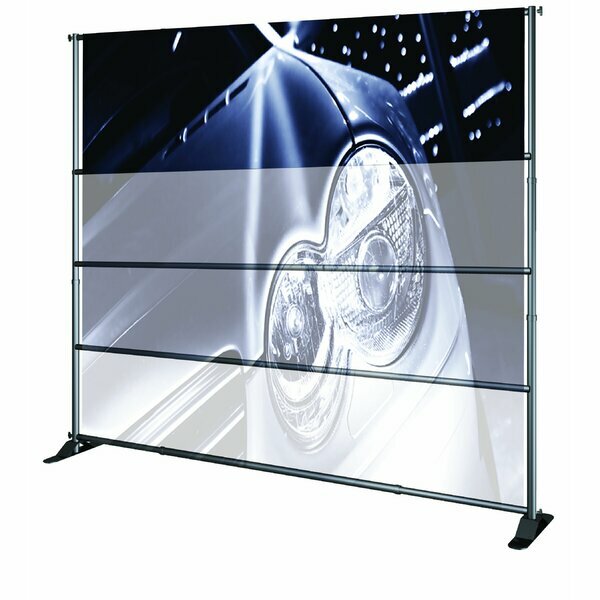 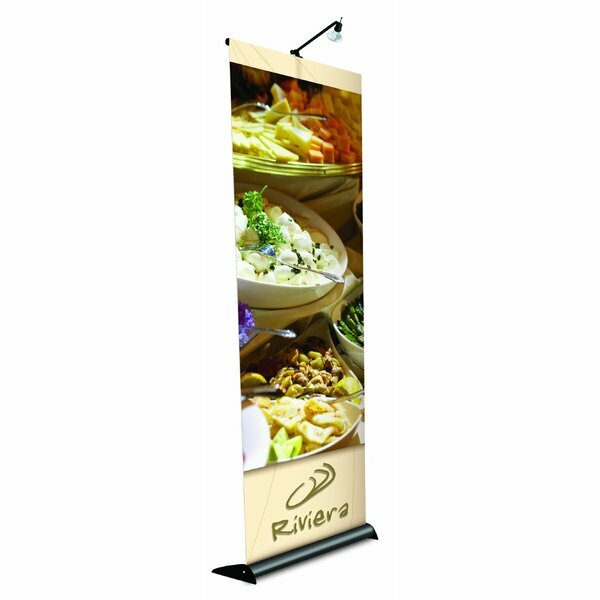 Multiple Size Pacific Banner Stand by Ex.. 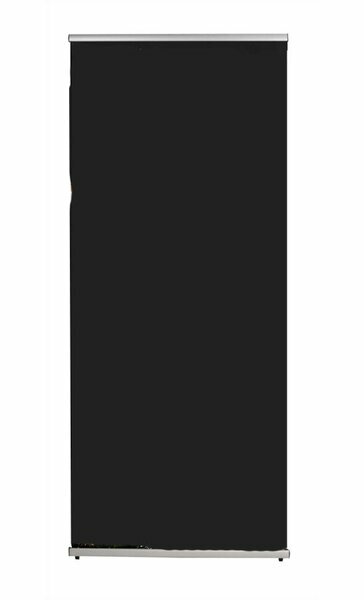 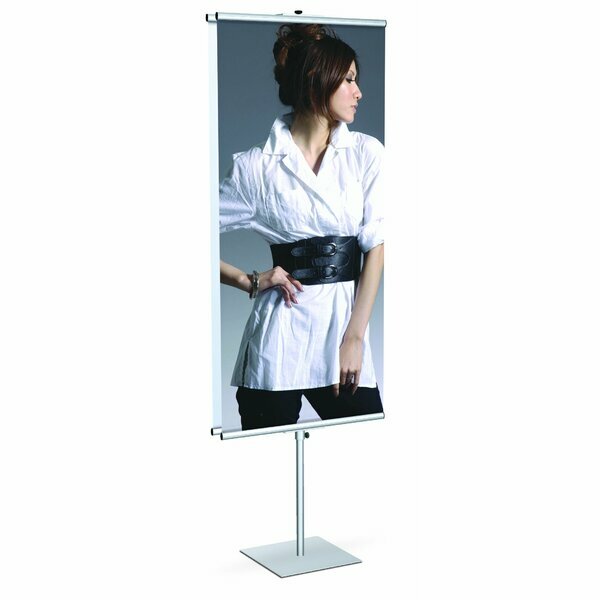 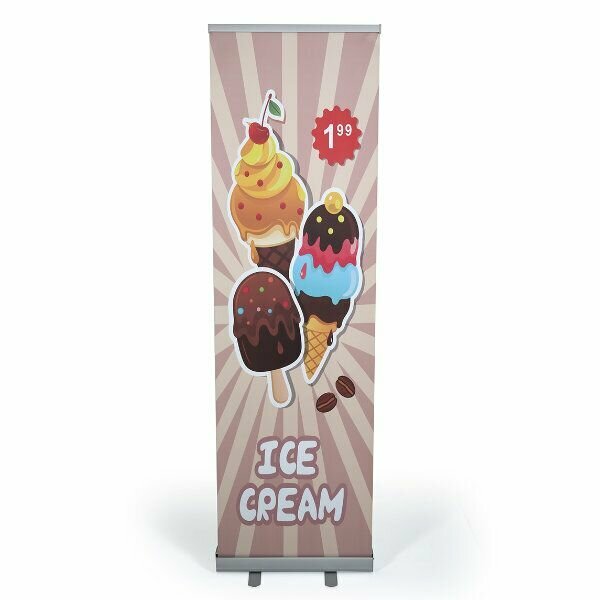 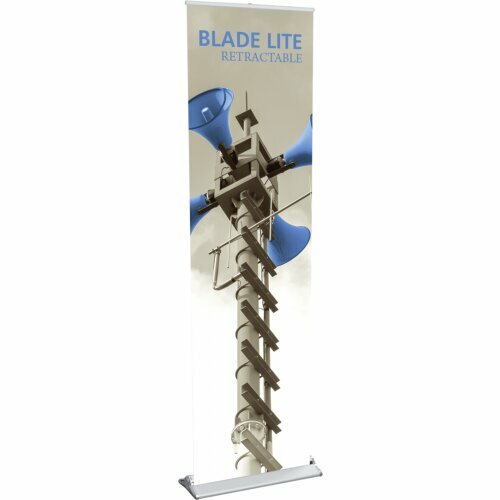 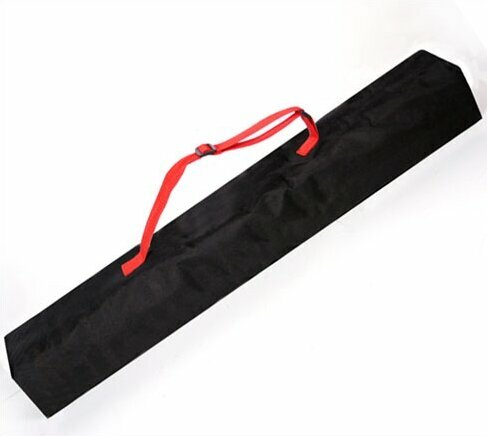 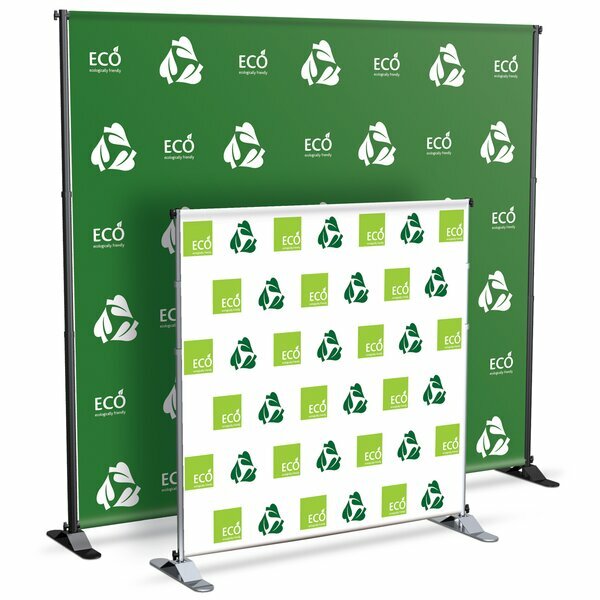 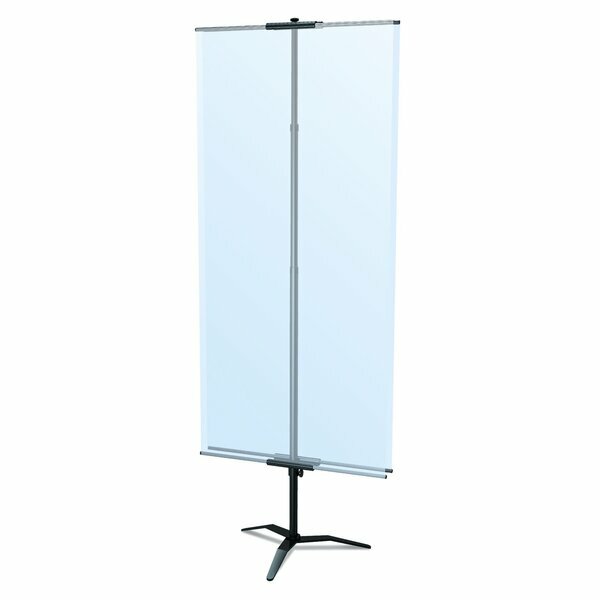 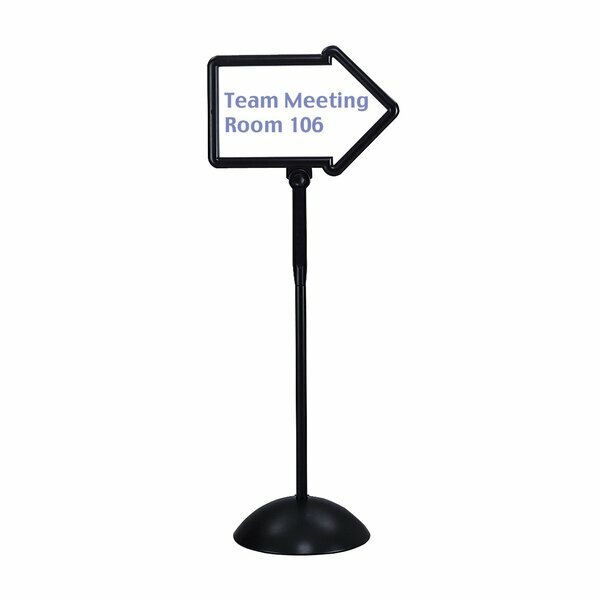 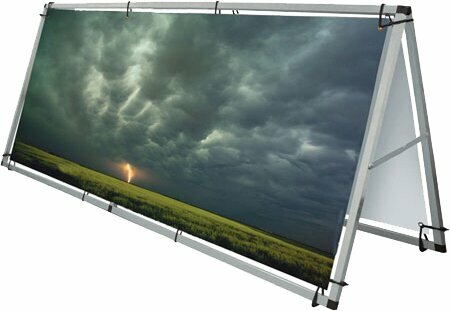 Lightning Economy Tension-Back Banner St..
Blade Lite 600 Retractable Banner Stand .. 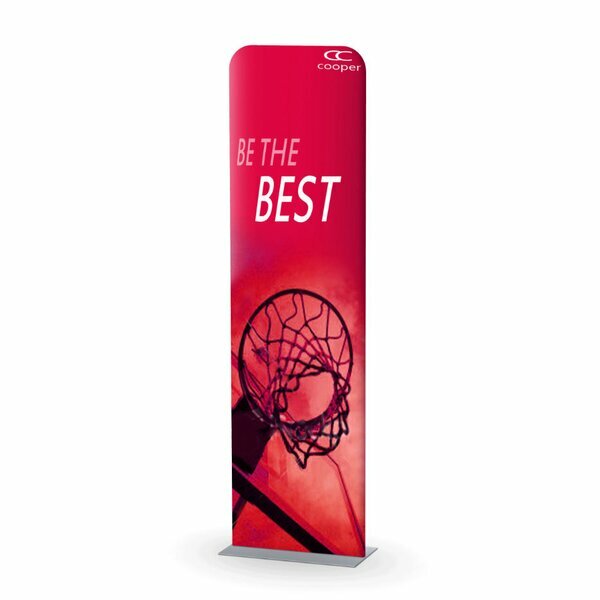 Multiple Size Contender Banner Stand by .. 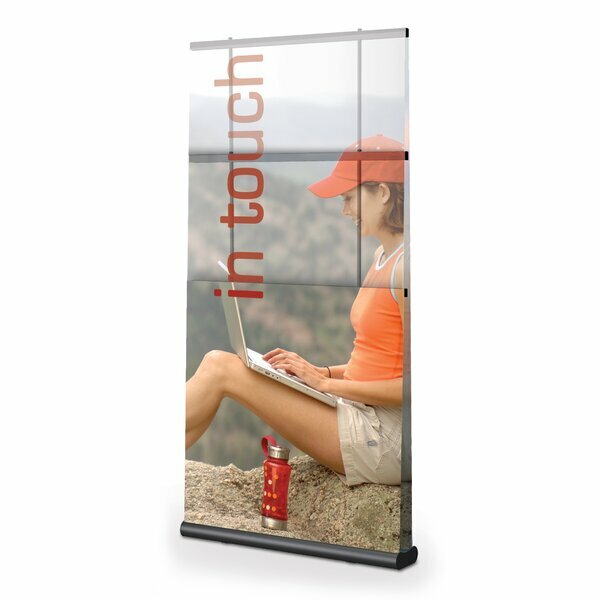 Hanging Trapeze™ Bar with 5 Eyebolts b..